We are committed to being a good landlord by delivering high standards of service and ensuring the funds are there to carry out major renewals when required. 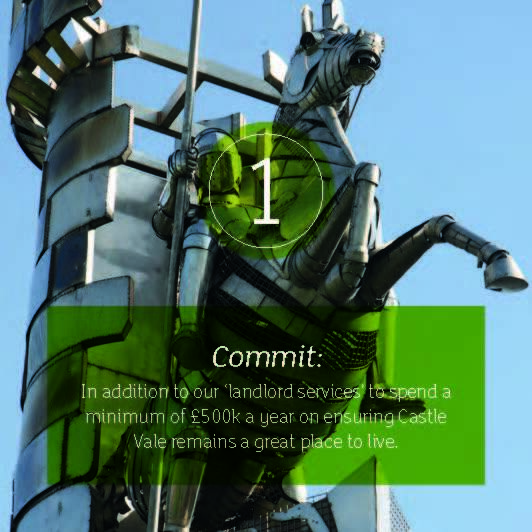 Through the stock transfer process in 2004, we set out a promise to all of our tenants and to the whole Castle Vale Community. We promised to be a good landlord by delivering high standards of service and ensure the funds would be there to carry out major renewals when required. We also understood our role in making sure Castle Vale was a clean and safe place to live. Through the work of Compass Support, we also promised to invest in the services for young people, families, older people and the most vulnerable in the community. In light of the changes, and the new group structure (creating the Pioneer Group) we wanted to work with the community to set out a new long term commitment to Castle Vale. As a landlord we know it is important for our tenants to have access to professional money advice. Please contact us directly if you have a change of circumstance or there is a concern about paying your rent so that we are able to get you the right support early to avoid escalating money issues. 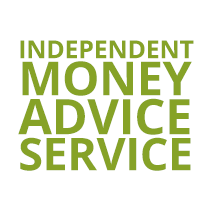 CVCH contract Spitfire Services (Spitfire House, 10 High Street, Castle Vale) to provide independent money advice to all residents of Castle Vale. 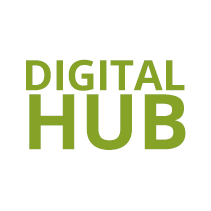 You can either contact them directly or be referred through us. Spitfire offer a number of services such as budgeting support, benefit health checks, crisis support and help understanding letters and completing online forms.For more information please contact Spitfire Services directly on 0121 747 5932 or visit their website. 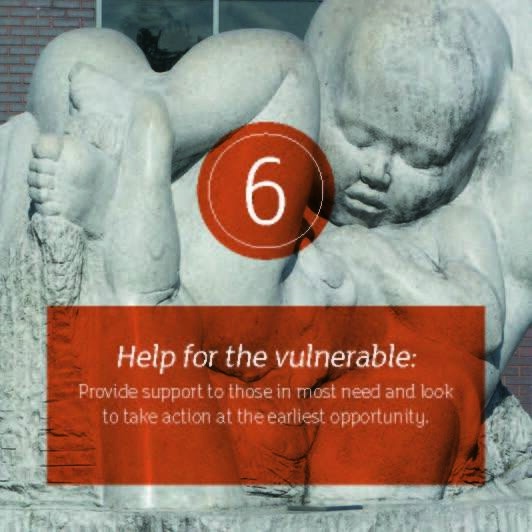 The safety of our residents, their family and friends is extremely important to us. 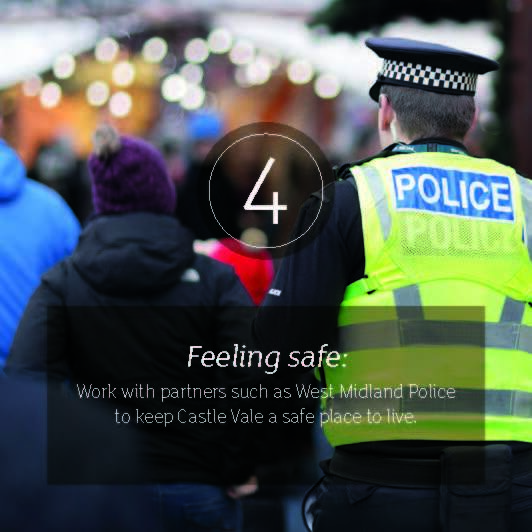 We want to ensure that we have the right services in place to make Castle Vale a safe place to live in. We work closely with West Midlands Police to detect and intervene in the prevention of crime and anti-social behaviour. 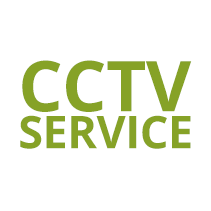 We operate a CCTV service across Castle Vale which is monitored 24 hours a day 7 days a week all year round with highly skilled CCTV operators. 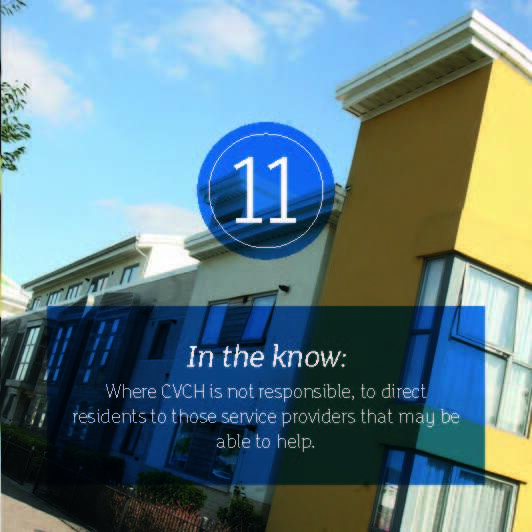 We encourage our residents (not just tenants of CVCH) to notify us of anything that may be cause for concern. If you would like to report anything to us please call our 24 hour CCTV team on 0121 776 8880. 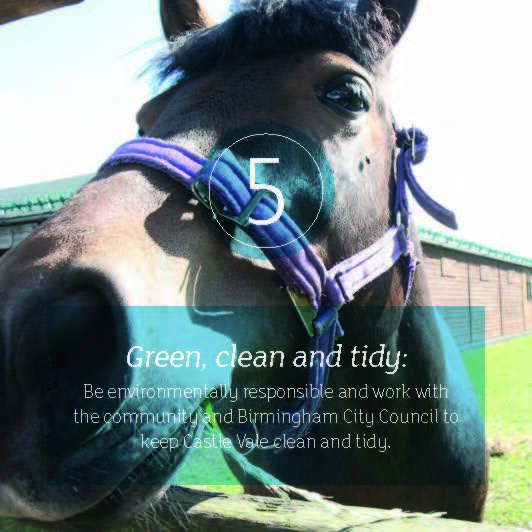 We are committed to ensuring that Castle Vale is a successful neighbourhood, having a pleasant environment, free from environmental problems such as litter or graffiti, which could affect the quality of life for everyone on the estate. 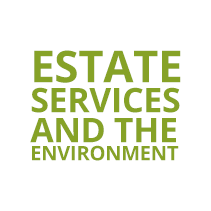 Because there are different owners of land, the responsibility for the upkeep, maintenance and response to issues could lie with a number of organisations or individuals such as CVCH, Birmingham City Council or private owners. 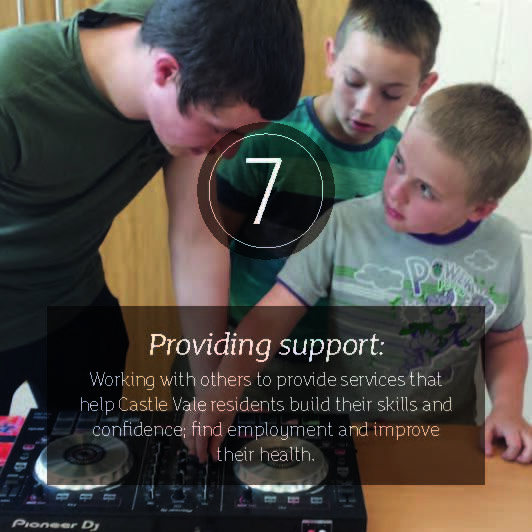 We work closely with all of these to ensure the best possible outcomes are achieved for all residents of Castle Vale. If you would like to report any environmental concerns in Castle Vale please call Customer 1st on 0121 748 8100. 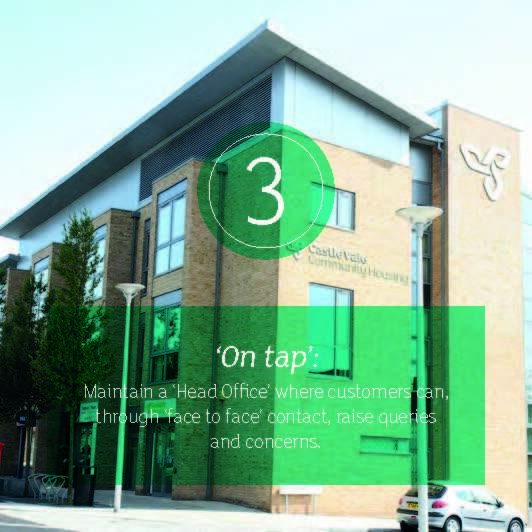 As a landlord we know it is important for our tenants to have access to professional money advice. Please contact us directly if you have a change of circumstance or there is a concern about paying your rent so that we are able to get you the right support early to avoid escalating money issues. 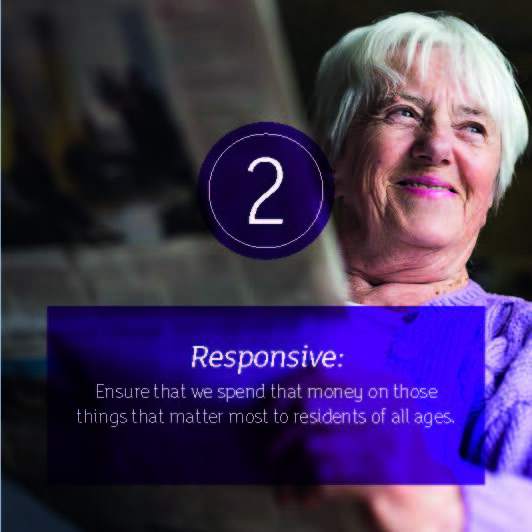 CVCH contract Spitfire Services to provide independent money advice to all residents of Castle Vale. You can either contact them directly or be referred through us. Spitfire offer a number of services such as budgeting support, benefit health checks, crisis support and help understanding letters and completing online forms. For more information please contact Spitfire Services directly on 0121 747 5932 or visit their website. 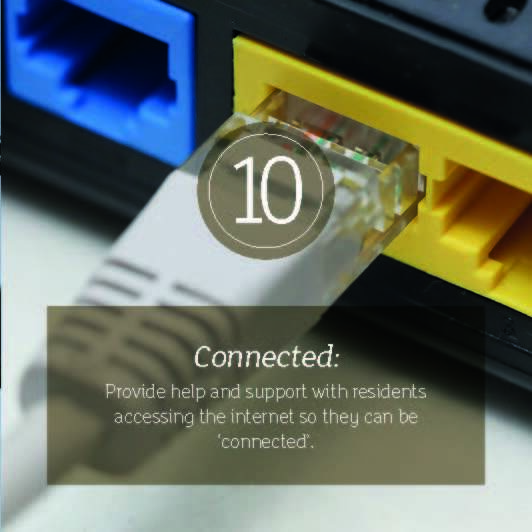 The safety of our residents, their family and friends is extremely important to us. We want to ensure that we have the right services in place to make Castle Vale a safe place to live in. We work closely with West Midlands Police to detect and intervene in the prevention of crime and anti-social behaviour. Our CCTV is operating 24/7 and we encourage our residents (not just tenants of CVCH) to notify us of anything that may be cause for concern. If you would like to report anything to us please call our CCTV team on 0121 776 8880.